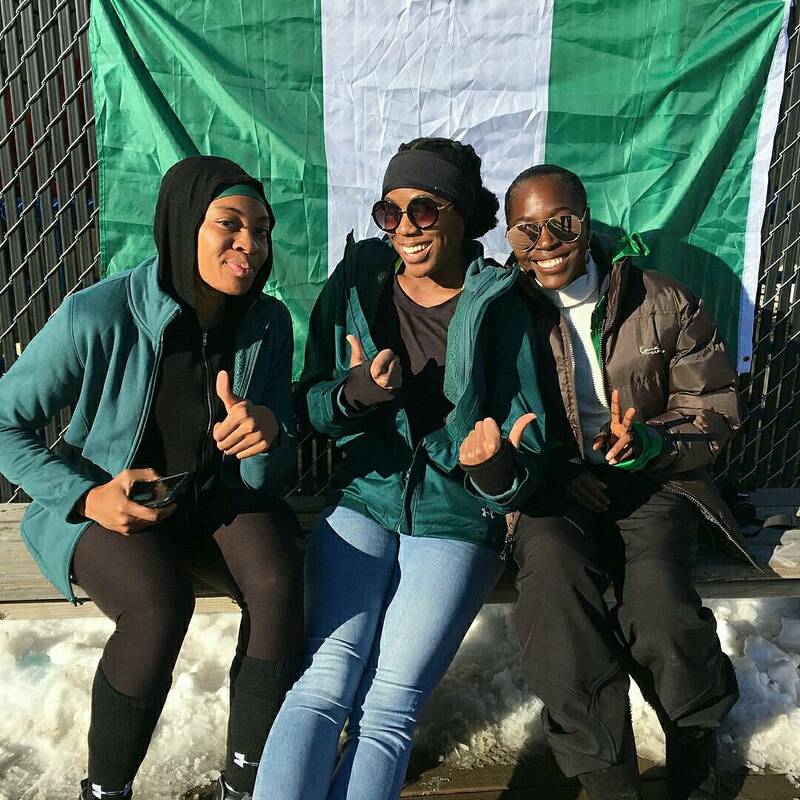 Nigeria women’s bobsled team recently made the Winter Olympics history by becoming the first men’s or women’s African team represented in the category at an Olympics. 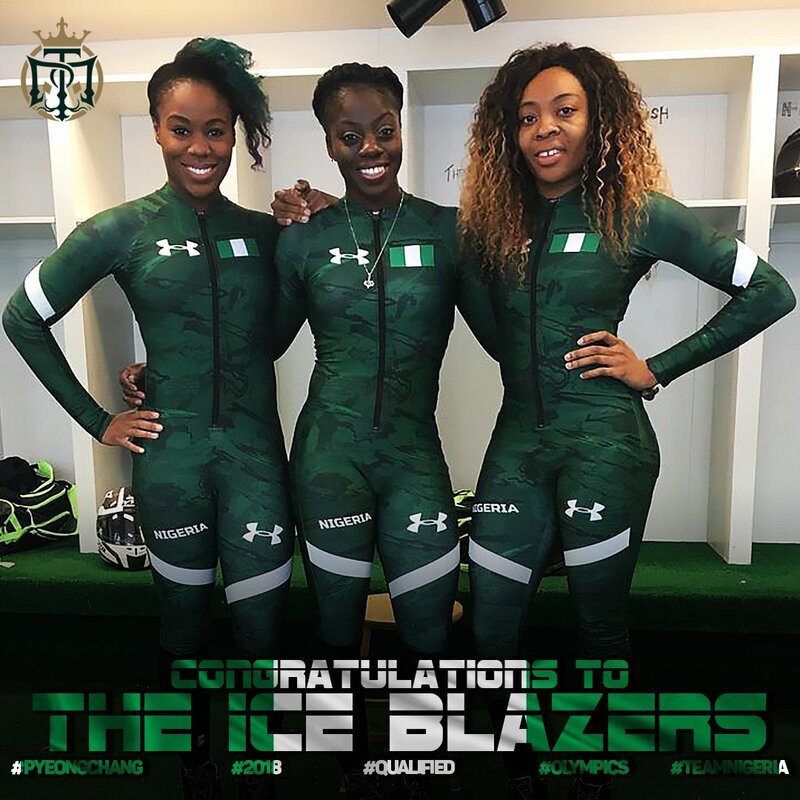 Consisting of Seun Adigun (Driver) who represented Nigeria in 100mH at London 2012 and began training for bobsled in 2014, Ngozi Onwumere (Breakmen) won a Silver & Gold medal at the 2015 AAG Akuoma Omeoga (Breakmen), the bobsled event will be held at the 2018 Winter Games in PyeongChang. 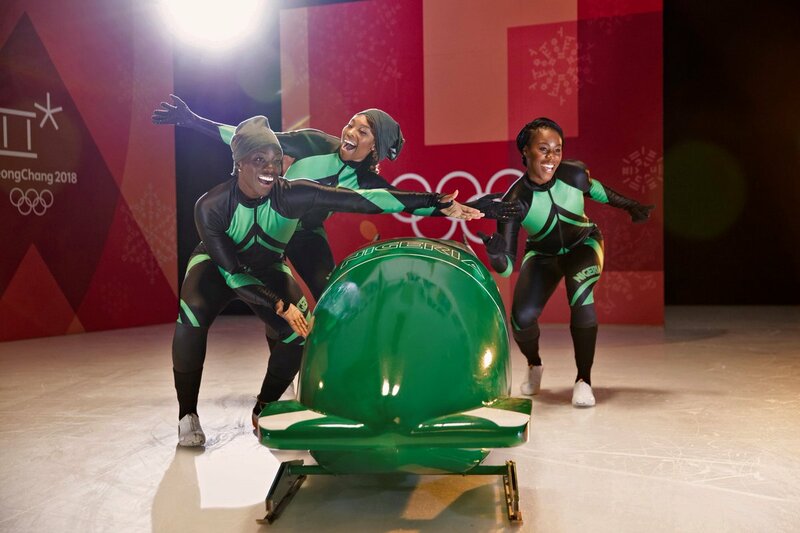 The trio completed the fifth of their required five qualifying races on Wednesday, becoming the first African team, men or women, to qualify in the Bobsled category. “This is a huge milestone for sports in Nigeria,“Nothing makes me prouder than to know that I can play a small role in creating opportunities for winter sports to take place in Nigeria. Our objective now is to be the best representation of Africa that the Winter Olympics have ever witnessed.” Adigun told KweséESPN. “I commend the personal dedication and commitment of these women. Their hard work was inspiring and I hope Nigerians can appreciate what it took for them to achieve this – the work, the discipline, and the personal sacrifices. They were amazing throughout this journey. They are all very successful people in their own right – in sports and out of it, and somehow they are still motivated and still push for more success. Dele Alli wins Premier League Player of the Month.